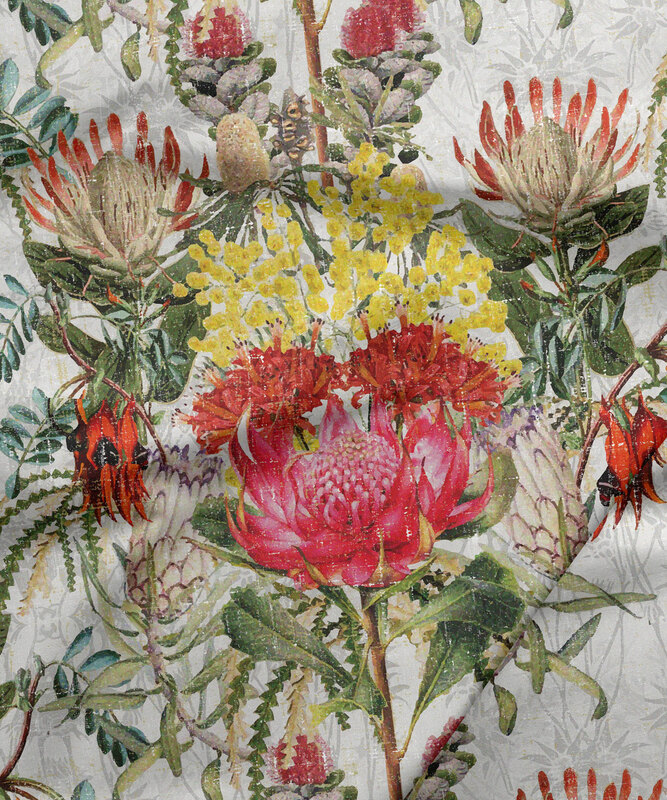 This design celebrates the extraordinary and unique natural beauty of Australia’s indigenous flora in 3 different colourways. 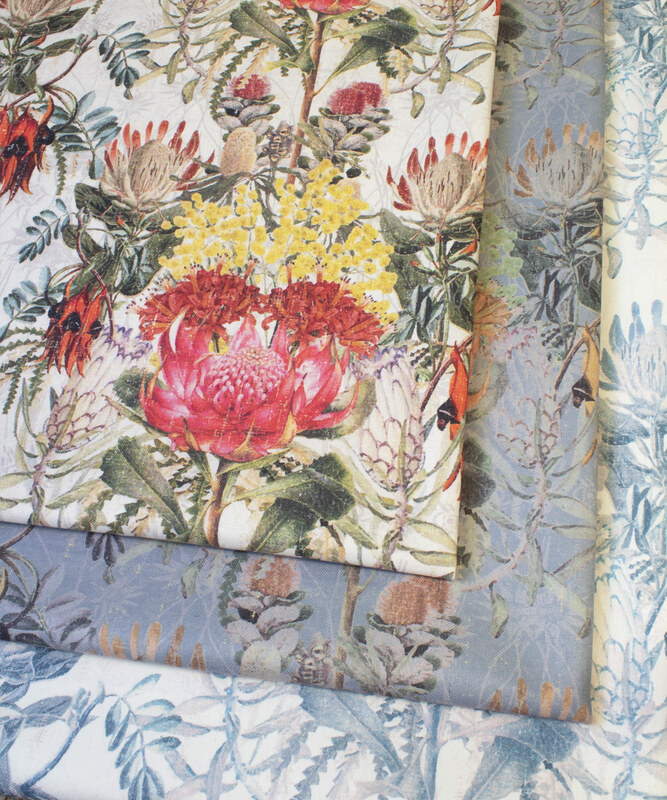 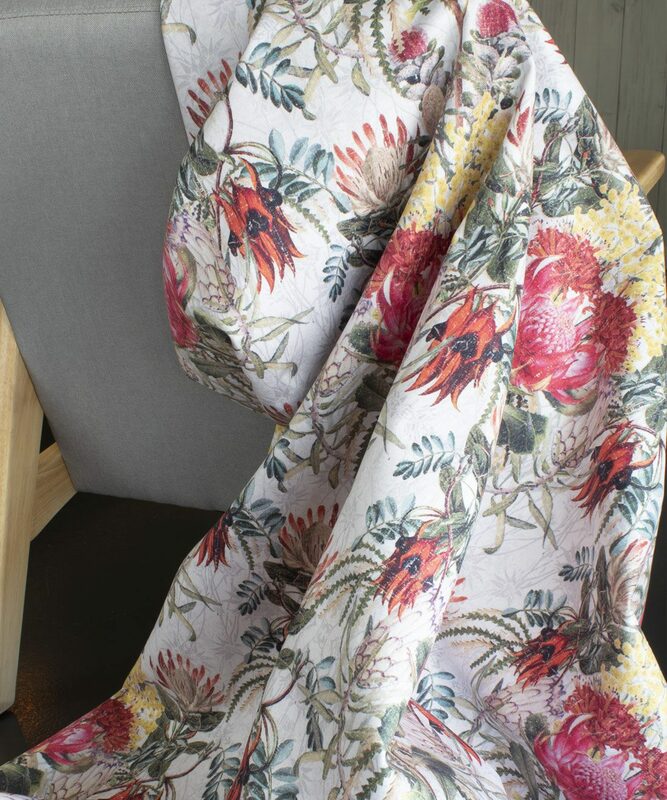 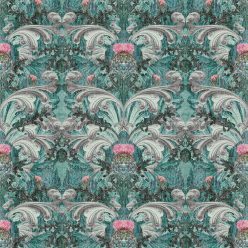 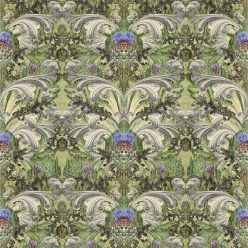 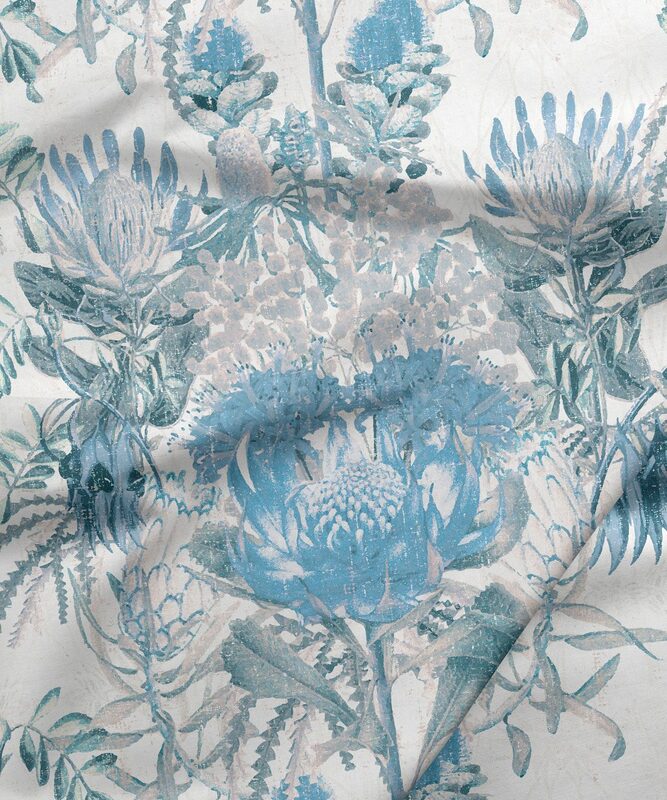 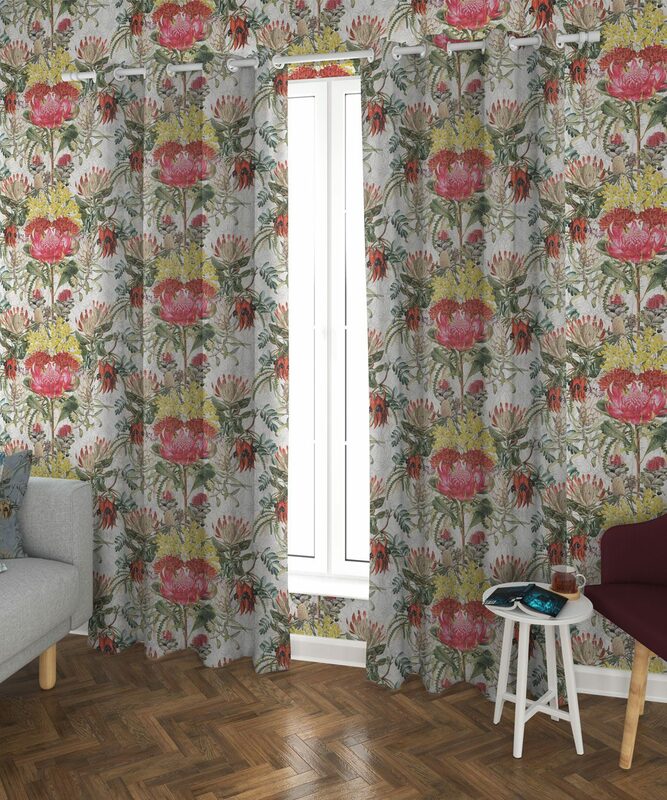 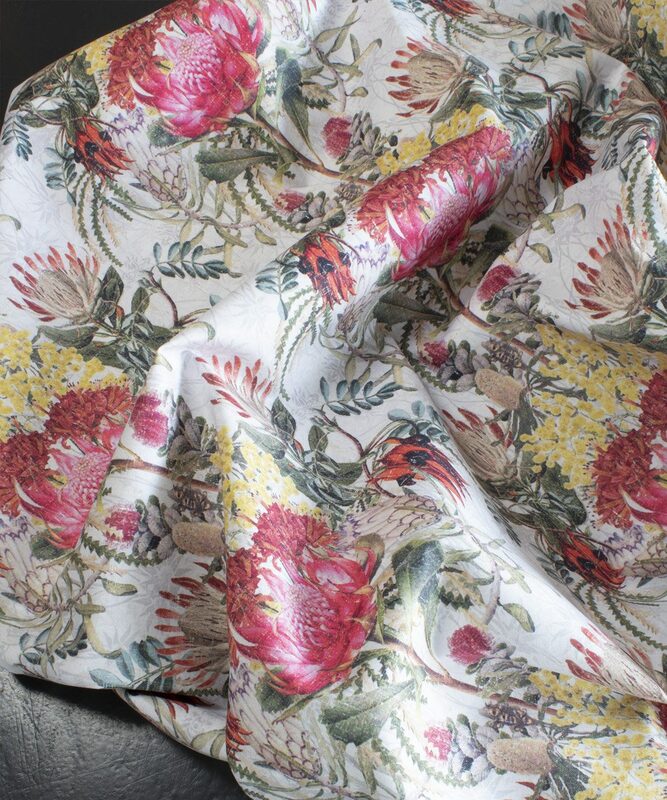 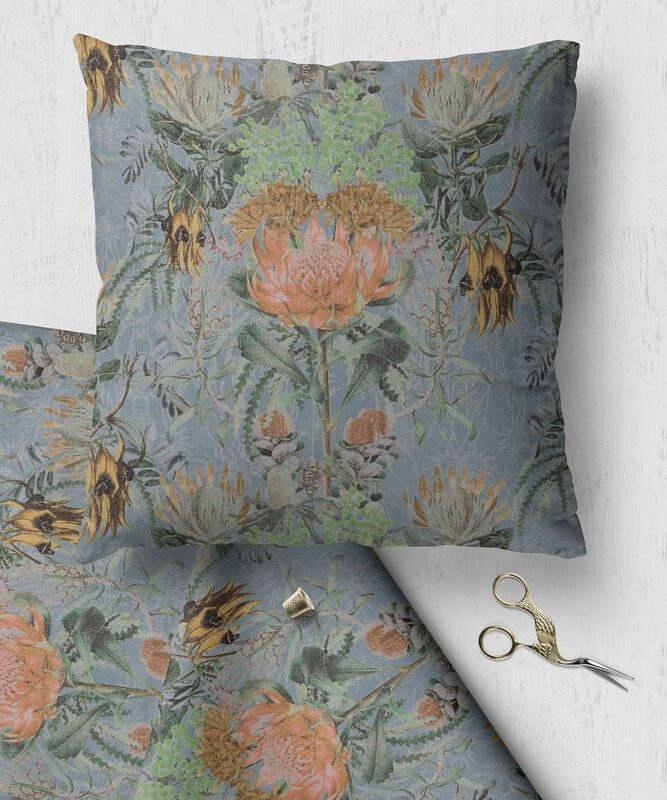 A beautiful floral fabric celebrating the Australian totems of the Wattle, Banksia, Sturt Desert Pea, Flannel flowers, Proteas and more. 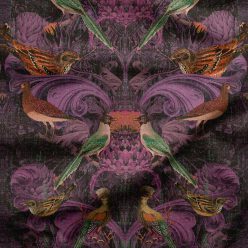 The wildflower is symbolic also of a free spirit, an independent thinker, bravely growing wild and free in a world plagued by conformity. 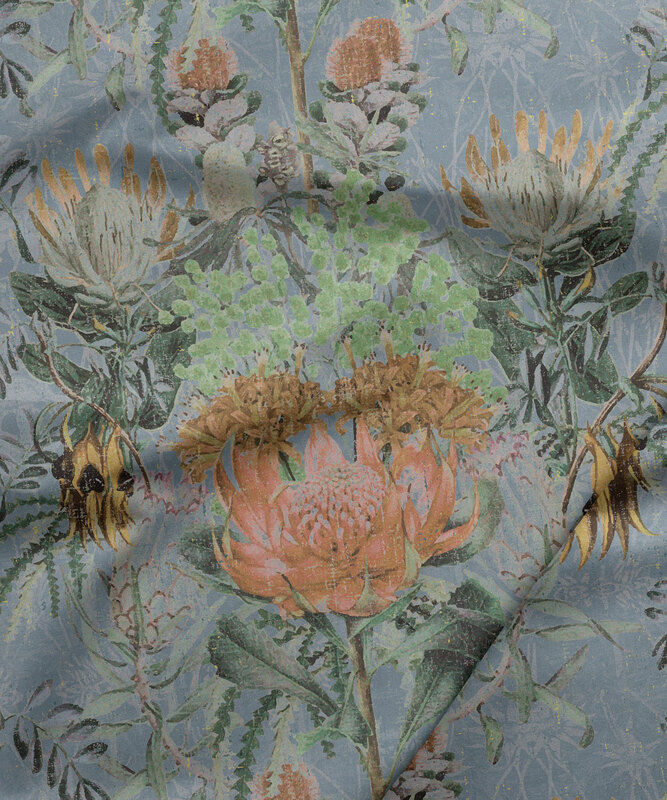 Do you suppose she’s a Wildflower?, said the Daisy (From Alice’s Adventures in Wonderland by Lewis Carroll). 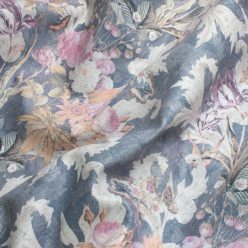 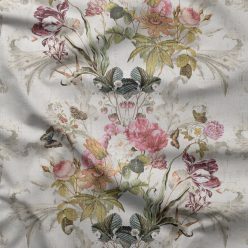 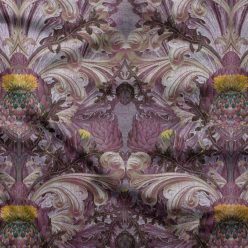 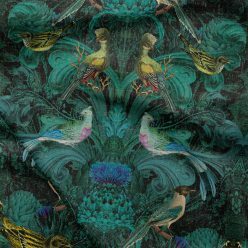 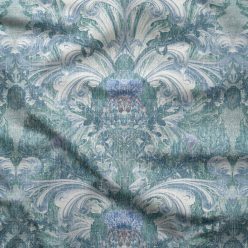 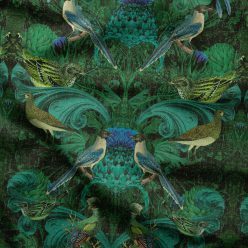 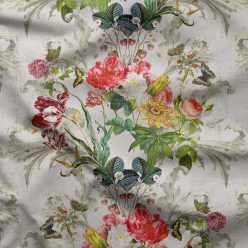 A gorgeous furnishings fabric.